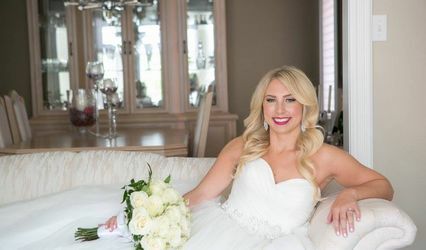 Toronto Bridal Style | Beauty By Jemz ARE YOU A VENDOR? 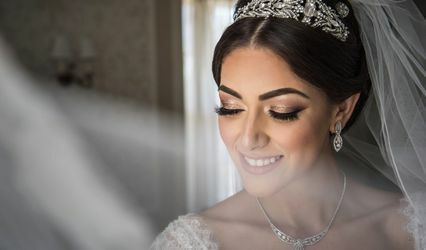 At Toronto Bridal Style, individual preference is given to every bride-to-be to look their very best on the special day. 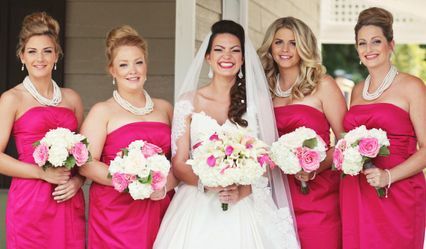 It is ideal for stylish brides who want to have their makeup and hair styling services custom tailored. 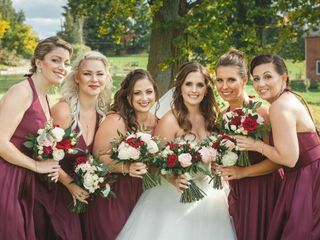 Toronto Bridal Style has a diverse clientele and provides both professional and personalized mobile hair, makeup, lashes, airbrush, and grooming services for the entire bridal party. Makeup for boudoir sessions is offered in the privacy of the client’s home. Makeup for girls’ night out is also provided. They have a curated team of elite makeup artists and hairstylists to offer their brides & their parties the absolute best! 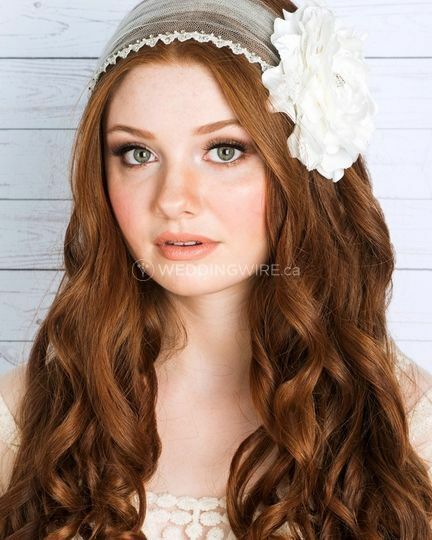 They have over thirty years of experience providing outstanding makeup artistry, hairstyling and customer service. They have accommodated single brides looking to be pampered and large bridal parties of up to 30 people and can do so with attention to detail and a level of perfectionism that is truly unmatched. 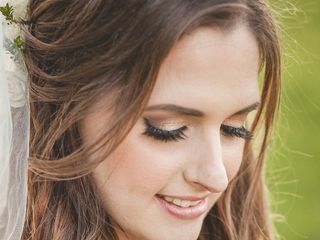 Their “Bridal Beauty Philosophy” is to make brides look like the best possible version of themselves on their wedding day. 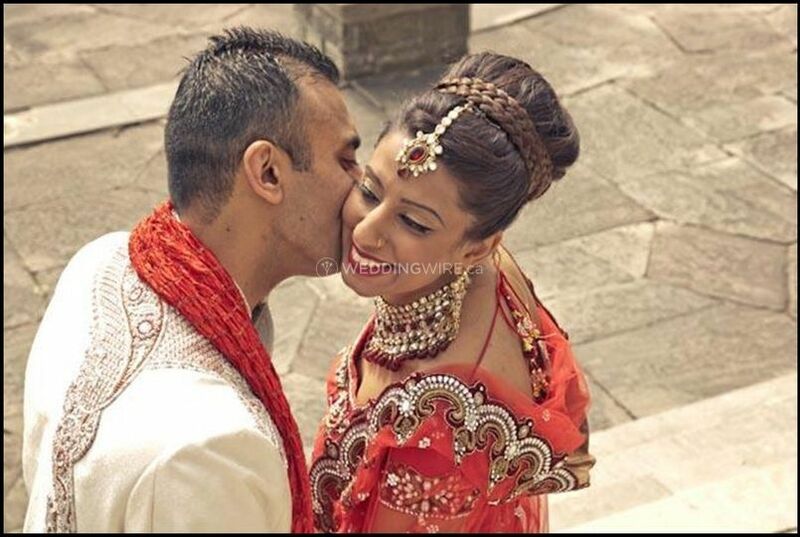 They want to see you – glowing, fresh faced, breathtaking and beautiful – on your wedding day. Jem Lopez leads their team to give each client a customized beauty experience that leaves their brides looking flawless, confident and unforgettable on their wedding day. 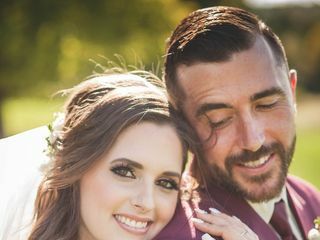 For international brides wanting to book either private lessons or have them on site for their destination wedding, get in touch with them here and they can create a package that will take the stress and uncertainty out of finding a professional beauty artist wherever you’re traveling to. 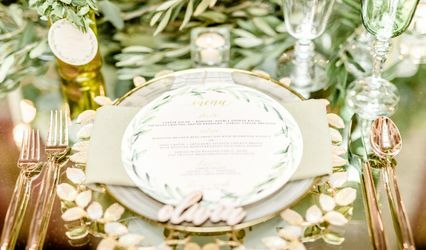 All artists are not created equally and you want someone who understands your taste, to help you create the look you’ve always dreamed of for your wedding day! 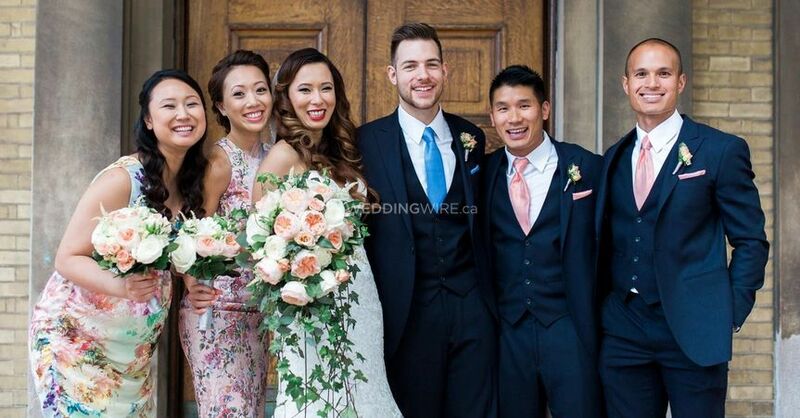 To make clients look picture perfect, Toronto Bridal Style uses only photo-friendly, hypoallergenic, and professional quality products that will make you happy even when you look at your flawless image in the photographs 20 years down the line. 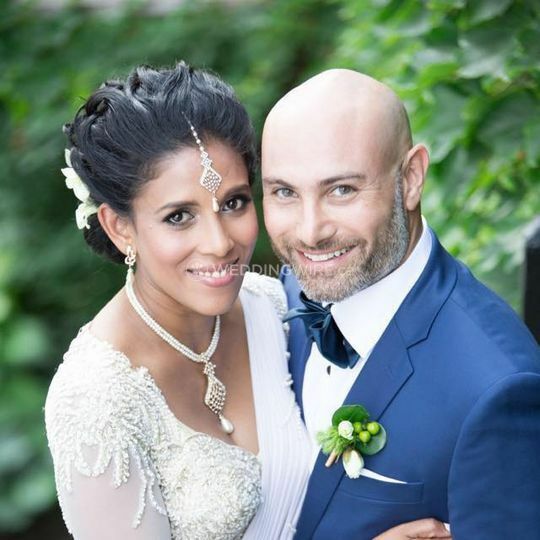 The team at Toronto Bridal Style understands the needs of clients in all kinds of cultural weddings and is experienced in working on a wide range of skin types, skin tones, and hair textures. 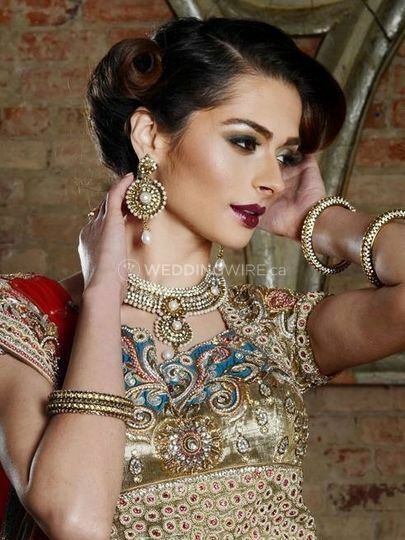 Makeup for different types of wedding style such as Christian, Indian, Persian, Caribbean, African, and Asian are all covered by the business. 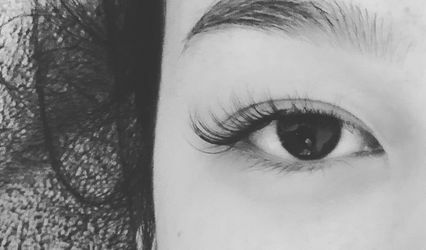 The business provides makeup and hair services in areas form Toronto to Pickering, Ajax, Oshawa, Markham, Vaughan, Mississauga, Etobicoke, Uxbridge, Hamilton, Aurora, Brampton, Caledon, Niagara, Muskoka, Algonquin, and beyond. Jem knew exactly what to do in terms of making me feel confident, fulfilling my vision for my hair style, and applying the right kind of makeup for my facial features. I was looking for an artist to enhance my existing features and not coat me in oodles of makeup, and her work surpassed my expectations. She has an undeniable talent! 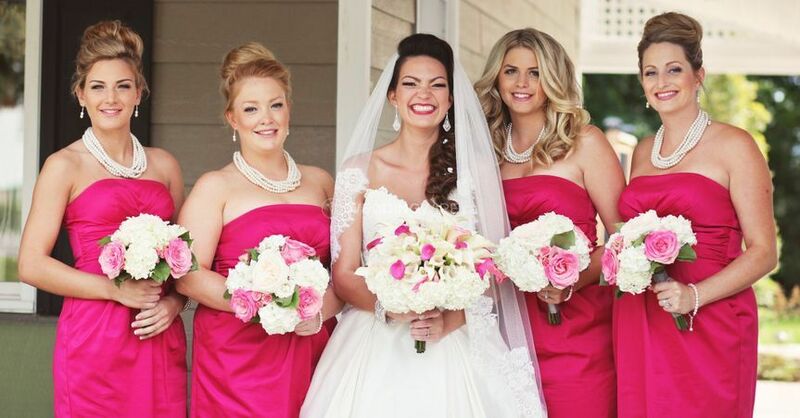 Any bride who wants a stress-free, flawless look, Jem is the way to go! Rest assured, you will have no regrets. Jem was awesome, she was very professional and knowledgeable. She did a fantastic job with my hair and makeup for my bridal shower, but since I changed my style for the wedding and how difficult my hair is I felt like my hair wasnt as I wanted it to be completely. As for my makeup day of it was really well done, but the only thing I didnt like was my eyebrows...she had a hard time filling them in as I like them a particular way (which I mentioned) so i had to rush and do it myself (which set us back for time). Jem & her assistant did a wonderful job on my 4 bridesmaids and my mom. The only thing that was not satisfactory was the hair and makeup for my sister (MOH). We were running pretty behind and my sister was the last one to get done. She feel like she didnt get the full service that she paid for because they were rushing. They wanted to change her makeup style to something more simple to cut time but that wasnt the style she wanted and it was supposed to match the other girls. Then she wanted to charge my sister extra for the extra time spent on it. In the end my sister was not too impressed because her eyelashes were falling off after the ceremony and the pins in her hair were falling out during dinner. All in all, they did an awesome job and I enjoyed their services. Thank you Jem for all you did on my wedding day!! It has taken me awhile to write this review but only because I couldn’t find the words to say how thankful I am to have found Jem! I am in awe on how beautiful she made me look and feel with still feeling like myself and not 1 pound of makeup! I felt like I was in a spa with the way she was putting makeup on me. So comforting and so relaxing! My hair is flat and thin but she made it look full and it stayed! Jem, it’s been a pleasure to meet and work with you! Thank you so much! 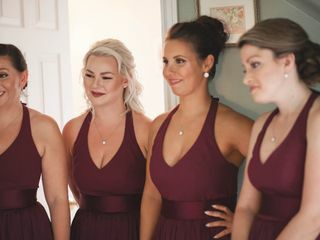 Jem (and her team) are a fabulous beauty artists - my airbrush makeup and glamour waves were absolutely flawless on my wedding day. My face looked (and felt) both natural and glamorous and the makeup and hair held the entire day without touchup. Before booking with Jem, we had a very lengthy phone chat and met for coffee. She was the only wedding decision I made on the spot! I had to search no further after speaking with her. 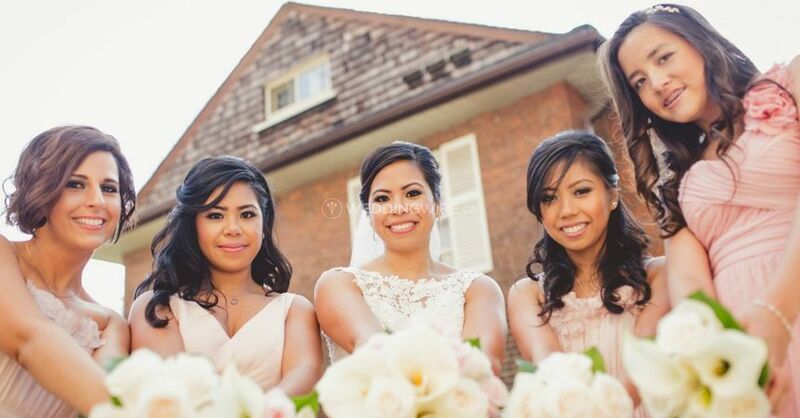 Jem provides every detail, answers every question, and treats her brides with genuine care. Her passion for her work shines. My favorite part about Jem is that she REMEBERS everything. Mention a favorite eyeliner, and she will provide it; mention you want your hair parted on the other side next time, and she does it. On my wedding day, she remembered all my comments so I was able to focus on being pampered and Jem took all my previous direction and executed expertly. Jem is a perfectionist and she will not stop until everything is just right. 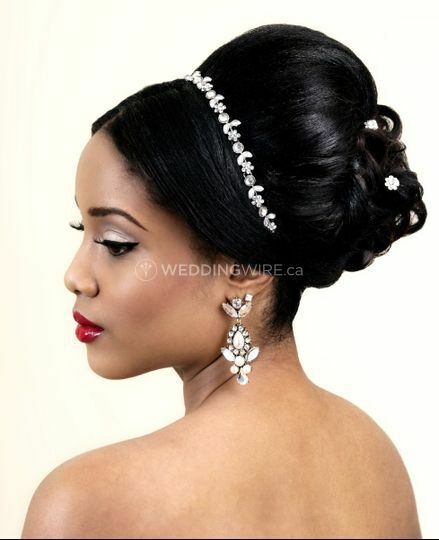 The trial was a great one-on-one time where we decided on my bridal look; I definitely recommend this. I never felt rushed and by the end, I looked flawless. She asks the right questions and has a keen ability to transform my beauty inspirations (both pictures and verbal instruction) into a reality. On the morning of my wedding, when I was feeling quite anxious and overwhelmed, Jem put her hand on my shoulder and told me to breathe. I was so relieved to have her there to calm me. She was the last person to see me off as my limo arrived - touching up my eyelashes as I walked down the driveway! She goes the extra mile! In addition, Jem is PUNCTUAL. She is never late and responds promptly to all communication, which really eased my stress. She is super professional and flexible/accommodating when needed. If I had to do it all over again, Jem would be the first vendor I hire! I'm such a tardy person but I finally came around to being able to thank Jem for making me feel so beautiful on my wedding day. Not only did she make me feel beautiful but my VERY picky mom as well. I had Jem come back during the day to do a bit of touch ups and my hair again, 100% worth it. I will tell you, the hardest vendor for me to book for my wedding was hair and make up, because you never know until you see what they can offer you. Put your trust in Jem because she really is amazing and such a great person to talk to as well. Oh and do the Trial! It'll help make sure you get things right, we were debating between red and pink lipstick and we were able to do both so it really helped with the final version!